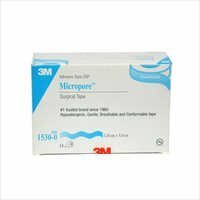 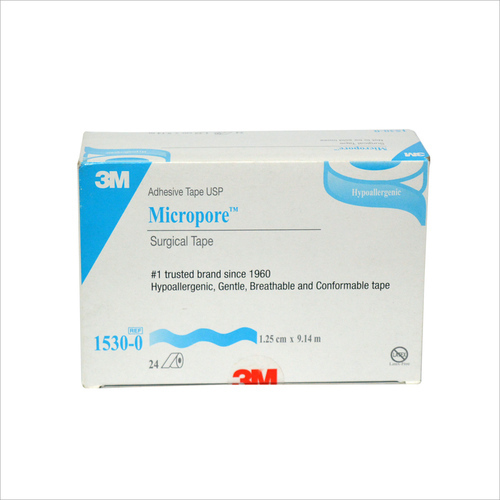 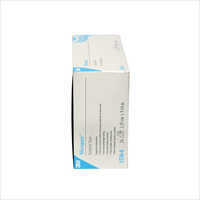 These Micropore Surgical Tape is used to cover wounds and hold dressings in place. 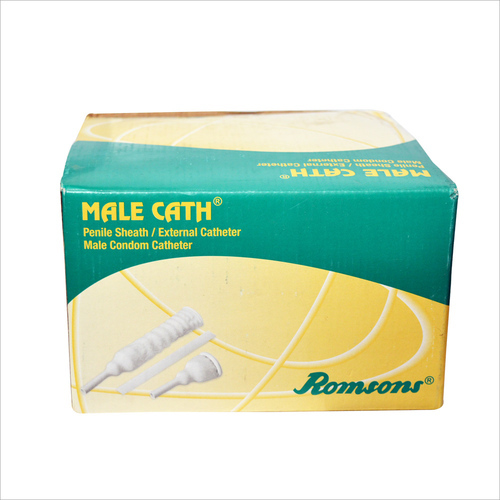 Presence of micro pores make these breathable and comfortable. 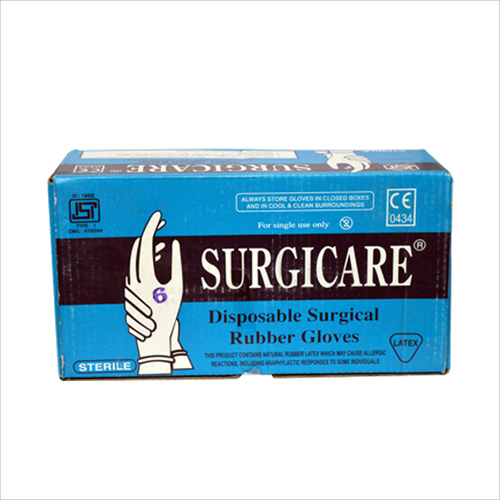 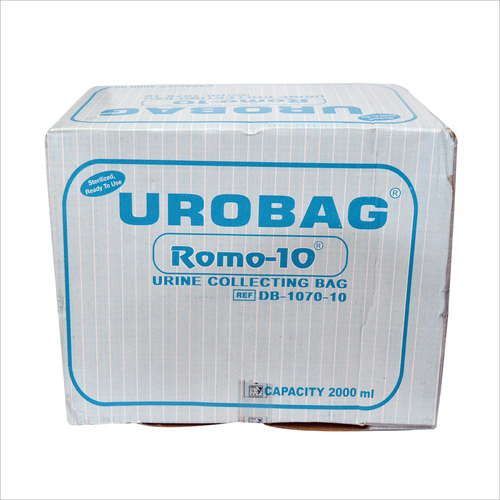 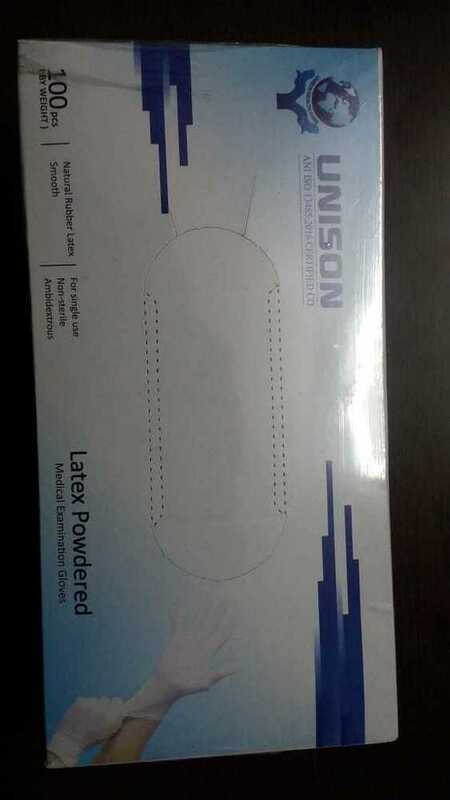 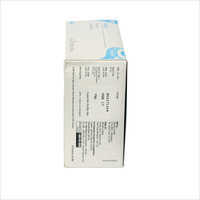 This is made of hypoallergenic paper which is hygienic and safe for medical use.